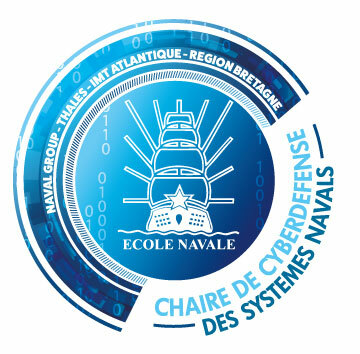 9:30 Opening conference 9:30 Keynote 3: Chair of Cyber Defense in the Maritime Context : Issues, Challenges and Opportunities for R&D 9:30 Keynote 4: Artificial Intelligence : New security Holy Grail ? Securing Industrial SDN Networks Through a Policy Checker Architecture. 09:30-10:30 Keynote 4: Artificial Intelligence : New security Holy Grail ?